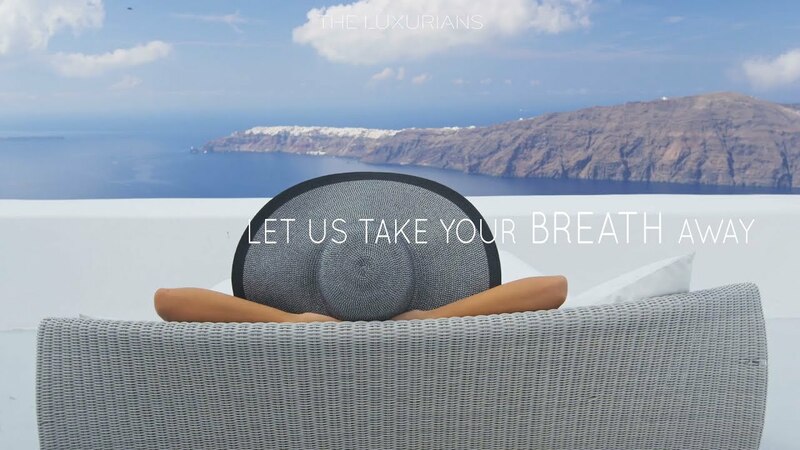 ‘THE LUXURIANS’ is a Luxury Villa Rental Company that aims to provide the most discerning clientele with exceptional tailored made services and deliver the best ‘Luxury Travel & Accommodation Experiences’ in Greece. 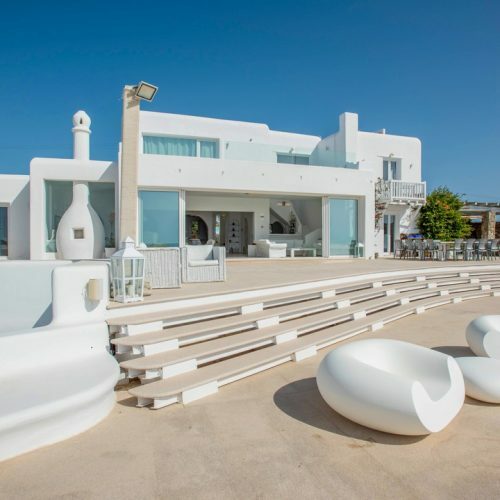 We offer a fresh and exclusive villa Portfolio of more than 300 of the best designed, awarded and famous villas in Greece, in more than 25 destinations, especially addressed to luxury travelers. All our villas are thoroughly inspected and strictly selected to combine the unsurpassable quality in architecture & interior design together with perfect location and absolute privacy, in order to guarantee the unique luxury accommodation expected by our VIP guests. Our extensive contacts allow us to gain access to prestige villas that are not available on the open market. ‘THE LUXURIANS’ Privé Villa Collection is consistent of privately held sumptuous villas, secluded retreats, and historic mansions exclusively for those who want to experience absolute privacy. 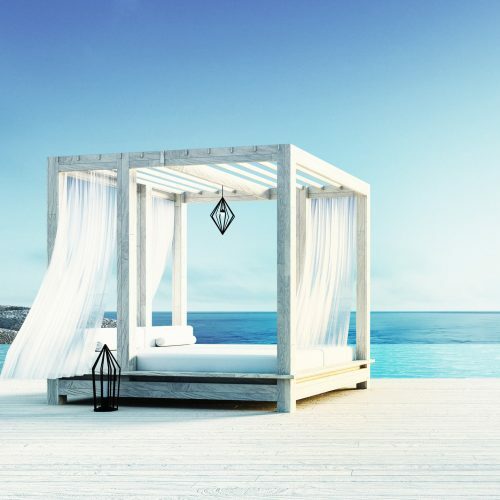 Please contact us for more information on our ‘THE LUXURIANS’ Privé Villa Collection or send us your request via the ENQUIRE button at the top of the page. We craft the most unique and customized travel experiences that go far beyond a luxury accommodation. Working with high-profile clients on a regular basis, ‘THE LUXURIANS’ – cooperating with an incredible Network of Reliable Professionals and Partners – focus on treating our demanding clients with unwavering attention to special desires and needs. Together we offer tailor made V.I.P. concierge and in-house services, bridging the gap between global and local. To become the No. 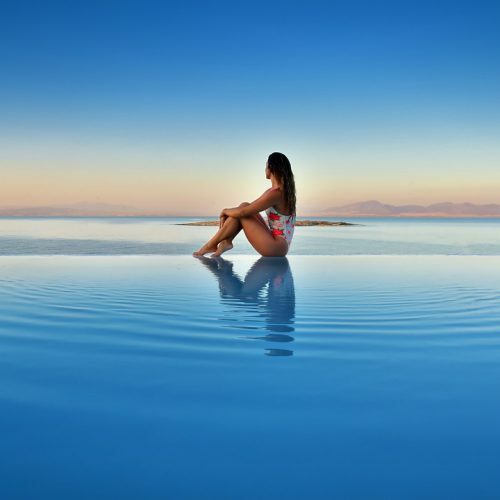 1 choice of the most luxuriant travelers of the world, when it comes to luxury travel in Greece. To share with our demanding clients and partners our common passion for excellence. 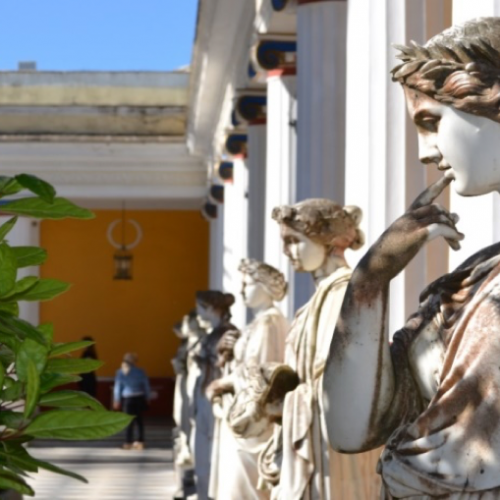 To revive the ‘myth of Greek hospitality’, spreading the word of the value of ‘Greek Philoxenia’, a value that we are so proud of, all over the globe. DISCRETION | Value our high-profile clients’ demand for privacy more than anything else. TOP-TIER SERVICES | Offer services that are in line with what our clients are spending ensuring that all their needs are met. VALUE FOR MONEY | Offer value for money services assuring the best investment possible for our VIP clients. 24/7 AVAILABILITY | Ensure 24/7 services tailored to our clients’ availability. TIME IS MONEY | Keep our communications succinct, not wasting our busy clients’ time. ANTICIPATE CLIENTS’ NEEDS | Pay attention to every little detail our VIP clients are requesting, servicing their needs accordingly. Buying a villa in Greece is the dream of a lifetime! 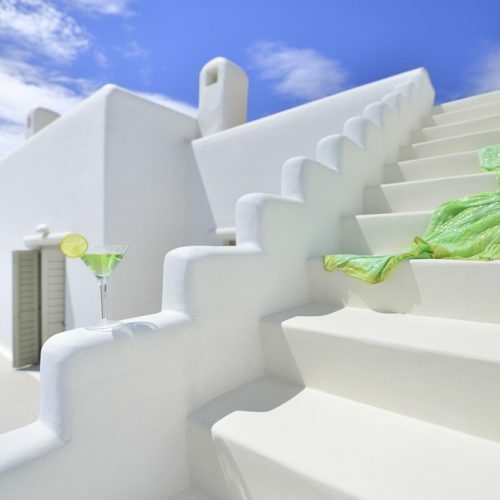 You have to reach far to spot your Greek haven with those distinctive features that mark your personality and lifestyle. ‘THE LUXURIANS’ can consult you through each and every step of purchasing a property. If you would like us to spot the right villa on the right place on sale, please contact our team who would be more than happy to assist you. 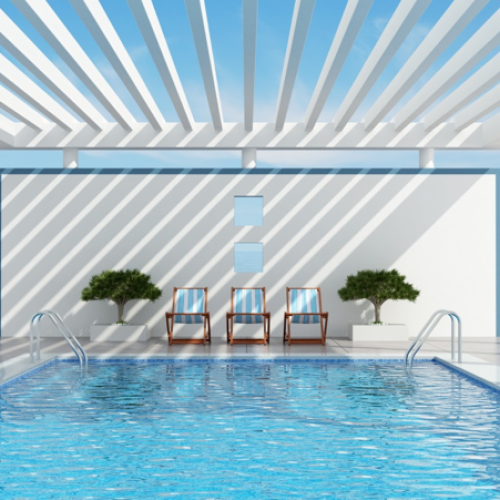 Renting or selling an exclusive luxury property is a challenge! You have to reach far to find the special client that resonates with the location, the lifestyle and the distinctive features that craft a story… This is what ‘THE LUXURIANS’ does for superb homes like yours. Would like us to spread the word of your villa? Send us some photos and a short description. Our team will contact you soon. Ariadni has more than 20 years of experience in Marketing and Sales in the Sectors of Media, Entertainment and Food Services while for the past 13 years she has focused on Luxury Hospitality Sector. She owns the “2009 Five Star Award” by the European & African Property Awards Organization for her Commercial Strategy at “Erytha Hotel & Resort” a 5* Resort in Chios island, as a Marketing and Sales Director. A persona incredibly passionate about travelling, arts, dance and sports, communicative and multilingual, she is the beloved one of our VIP clients. She is responsible for THE LUXURIANS Hospitality and Concierge Services Strategy and Guest Experience Incentives. She is the key – person for the screening of THE LUXURIANS’ high-end villa portfolio, as well as, of all interaction with its exceptional clientele from Pre to After Sales Services and Operations. 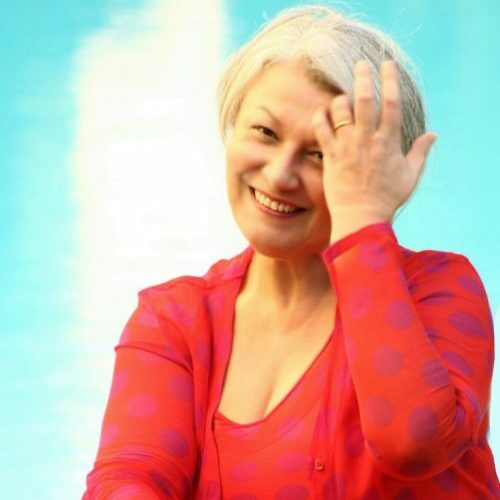 Katerina has more than 25 years of experience in Marketing, Communication and Management in the Sectors of Media, Audiovisual Productions and Commerce and has been recognized as a Branding & Design Specialist. Since 2013 she runs her own Marketing, Branding & Design Agency, “THE BRANDHOUSE Gr”, that has created and handles internationally awarded Greek innovative brands, addressed to the local and global market, working as a team builder and results oriented professional. She is a passionate traveler, a sailing and sea lover, an open eye to artistic and design trends and a strategic mind in business and finance. She is responsible for ‘THE LUXURIANS’ Business Strategic Planning, Marketing Strategy and Finance Operations. She is the key – person for local and international partners in the fields of Marketing, Communications and B2B synergies.